One of the things we most lamented about when we started on our diet last October was giving up pasta. For years, we have enjoyed dishes with all those carbohydrates and all the adverse effects they may have been having on our metabolic systems. Now that we are on our reduced carbs diets and have been for about three months, we see our results taking place. Damsel is losing a little weight but more importantly, is reducing her blood glucose (she will be tested for that soon at the clinic). I have lost about twelve pounds and two belt notches since the start. And all the while, we have been enjoying our new cooking lifestyle with substitutes for those things we thought we couldn’t live without. Instead of mashed potatoes, we have mashed butternut squash. Instead of noodles, we have enjoyed Zucchini Noodles (Zoodles) and that brings us to the gadget in the photo. 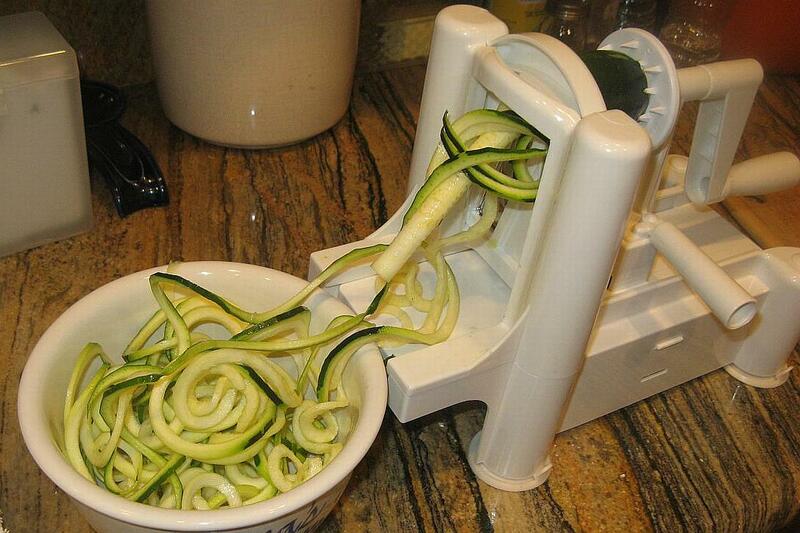 The photo shows the spiralizer cranking out zucchini noodles. It is a VeggieSpize Spiral Slicer available from Amazon. Damsel and I used it for the first time last week to prepare Zoodles to be served with her homemade low carb pesto. You can buy prepared zoodles and other veggie or tofu products already packaged in the store, but the drawbacks there are 1) cost and 2) preservatives and other additives. Packaged zoodles in the size that correspond to one spiral cut zucchini is about $3.00. To do it yourself as in the photo is about $0.55 in cost and you know what’s in the final product. As far as spiral-cut veggies being a substitute for pasta, they do the trick; zoodles, like spaghetti, actually take on the flavors of the sauces and are of no special value other than to transport to your taste buds. The Pesto Zoodles made a nice side for some Filet Mignon steaks we had last week. Good to hear the dietary change is producing positive results. 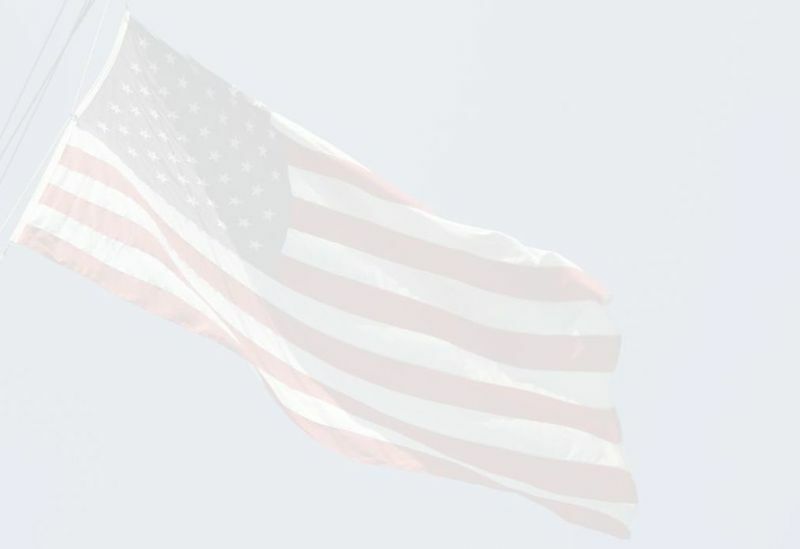 It puts you in a nice “Positive Feedback” state. I’m down to 195, with 5 more to go to hit my Doctor’s target weight for my next physical in late May. She already cut the dosage back on one of my meds because my a1C had dropped so much, and it will be interesting to see what my “lipids panel” and other blood tests show. That’s great on the A1C numbers, DrJim. We are also interested in the blood work and will have our annual “wellness” check up soon. The Dr. will likely order tests based on our new commitment to the diet. As for the diet itself, Damsel and I are having fun discovering what delectable goodies we can eat and enjoy.